Out There is a beautifully printed 200+ page magazine, targeted at affluent discerning gay men worldwide. It features quality, unique photography, and original features from all around the world. It was described by the world famous publishing critic Mr Magazines as "One of the best new magazine launches I have seen this year". 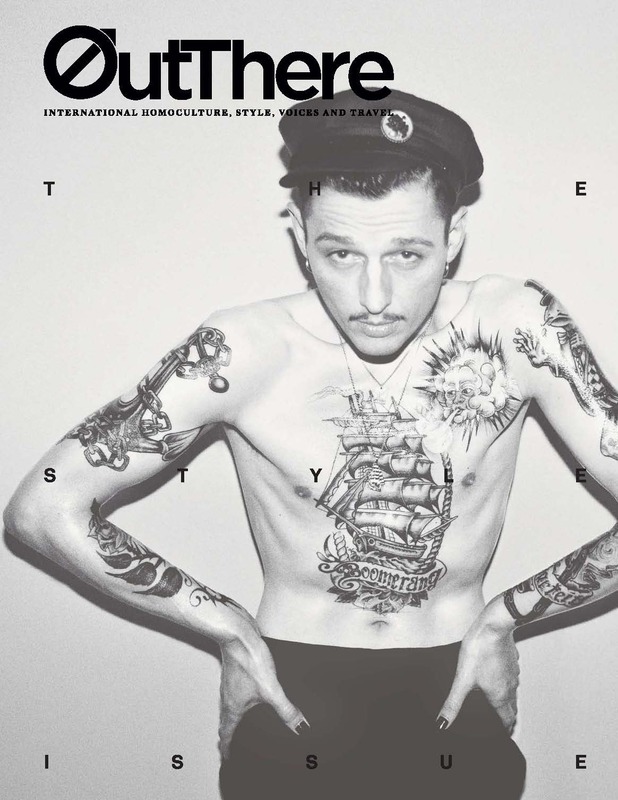 Out There is an international publication that celebrates HOMOCULTURE, VOICES , ARTS & TRAVEL.